Oh those raging hormones which runs rampant. What they do is play havoc on our health, as they affect a variety of the body’s processes. Hormonal imbalances occur because of changes in estrogen, which are usually more common in females than males. These changes will usually occur during puberty or menopause. Other reasons include the aging process, a poor unhealthy diet, lack of exercise, stress, toxins, the list is lengthy. The symptoms of an overactive hormone includes moodiness, weight issues, constant fatigue. The key becomes to naturally alleviate these symptoms, which helps the imbalance. 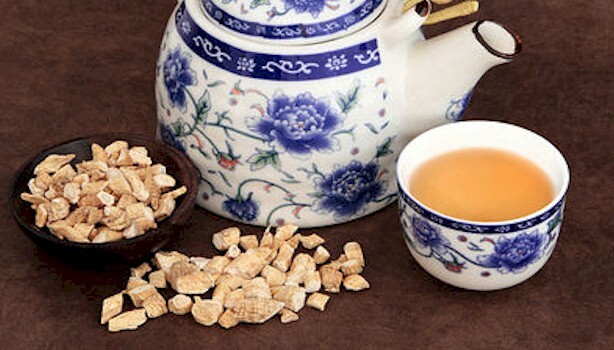 Asian ginseng (Panax ginseng), which is also known as Korean red ginseng, does is helps in regulating the adrenal gland, which produces stress hormones. It reacts as an adaptogen, this to maintain proper hormonal balance in the body. What studies also suggest is that ginseng can potentially relieve the symptoms of menopause. It’s recommended that this herb be taken in cycles. Take up to 400 mg of standardized ginseng extract on a daily basis for up to 3 weeks, then stop for 3 weeks and then resume again. Continue this for 3 months. Holy basil is an excellent remedy which balances out hormones, as it’s a natural adaptogen. What it does is lowers cortisol levels, which is known to affect the thyroid gland, pancreas, and ovaries. 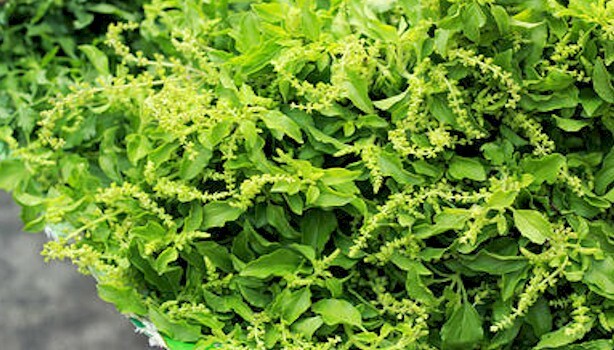 Holy basil is also known to improve mental clarity while elevating mood. Just eat a few fresh leaves on a daily basis for a few months. You can also prepare basil tea by boiling a few leaves in hot water. Strain and drink up to 3 cups a day. Another option is taking it in supplemental form. Fenugreek you ask? They’re seeds which contains a phytoestrogen known as diosgenin, that’s known to have an estrogenic effect. Naturalists recommend this particular herb, especially for increasing lactation. What it also does is helps the metabolism process, which can become helpful for those with diabetes, this to lower their blood sugar and glucose levels, which are associated with obesity. 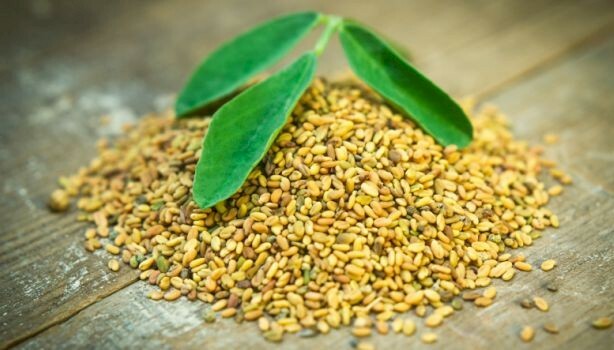 Begin by steeping 1 teaspoon of fenugreek seeds in hot water for 15 minutes. Strain out and then drink this tea up to 3 times a day. Add honey and/or lemon juice for taste. Another option is taking this in supplemental form. Fennel is another option.